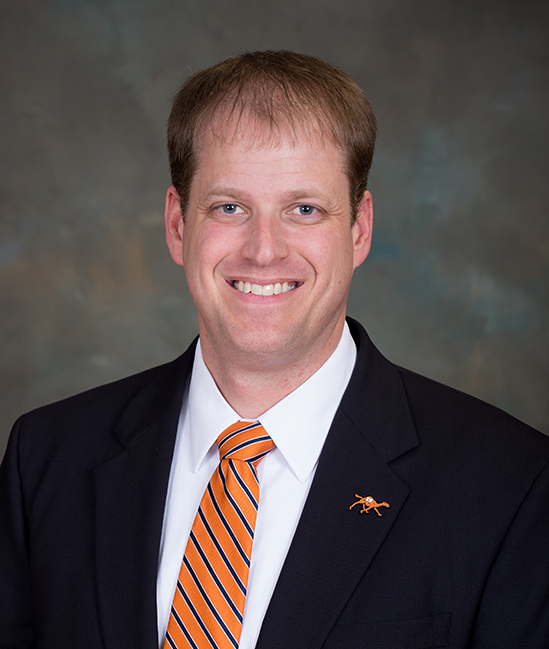 Jason Gipe serves as Assistant Vice President for Institutional Advancement. In this role, he engages alumni and philanthropic friends to enrich relationships with the Lundy-Fetterman School of Business, as well as the larger university community. He brings more than eight years of development experience and leadership to Campbell, and has most recently held positions at North Carolina State University and Barton College. Jason received his undergraduate and master’s degree from North Carolina State University.